Was Planet Marduk (Eden) Located in a Triple-Star System? I’ve written extensively on this site about the late, great planet Eden, or Marduk, where the super-technologies of its superhuman inhabitants got out of hand and destroyed the planet. Superhuman colonists on Earth became marooned here as the last living Edenites… and thus began the true history of humanity today. What makes me wonder is a series of contacts we received about the astral world Marduk. Various verbal descriptions of that paradise afterlife world make reference to three suns… suns that are actually ethereal beings who stream life-giving energies into the world. We even received a series of pictures of the late ITC researcher Friedrich Juergenson, showing the three suns of Marduk. 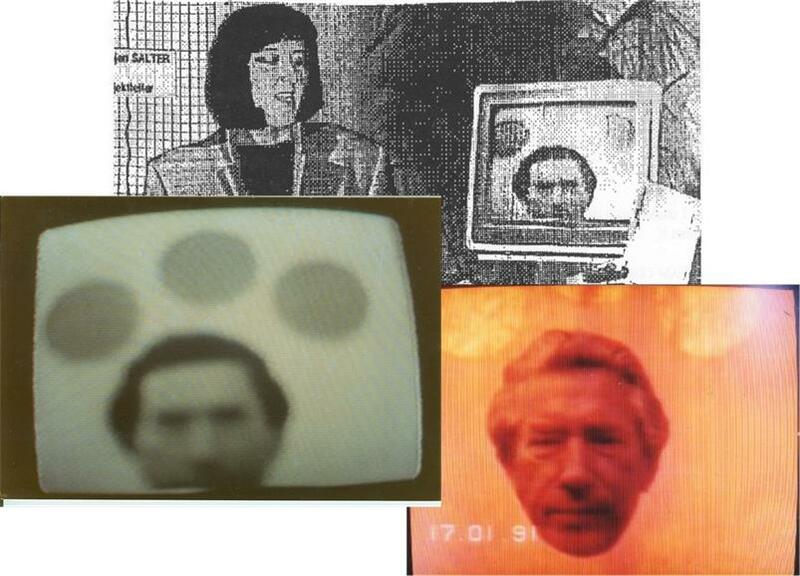 Spirit group Timestream delivered pictures to researchers in Luxembourg and Germany in 1994, showing the late Friedrich Juergenson in the spirit world Marduk, or Eden, with the world’s three suns in the background. I still believe the physical planet Marduk was probably located in our solar system, just beyond Mars, based on the vast evidence… but those three suns of spirit world Marduk sometimes make me wonder…. * A more recent article on this site better illustrates Eden’s location in our solar system, between Mars and Jupiter. This entry was posted in Heaven and Earth and tagged eden, gj 667C, marduk, three suns of marduk. Bookmark the permalink.